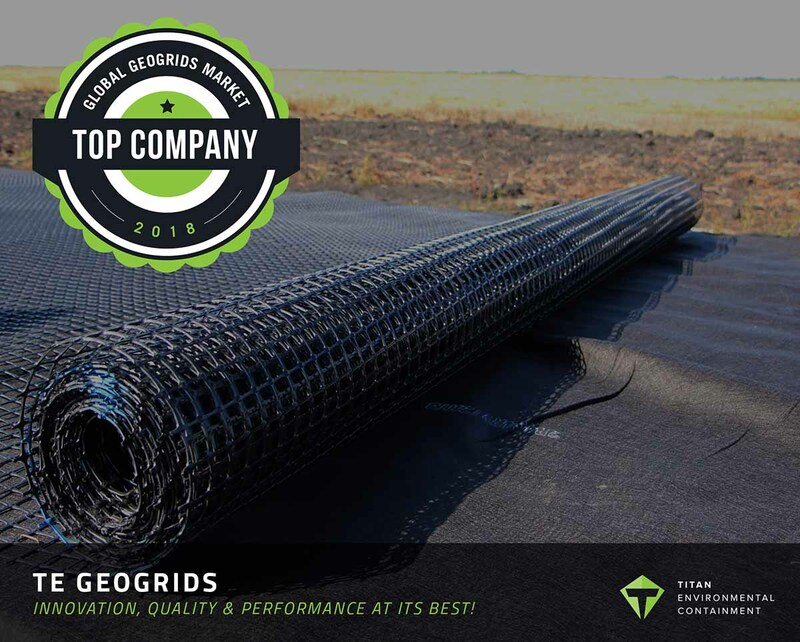 Titan Takes Third Spot in 2018 Global Geogrids Market! - Titan Environmental Containment Ltd.
Titan Takes Third Spot in 2018 Global Geogrids Market! Home/News & Events/Titan Takes Third Spot in 2018 Global Geogrids Market! We couldn’t be more thrilled to have taken the third spot as a recognized key player in the 2018 Global Geogrids Market. The report released by Industry Research News offers a competitive analysis and ranking of the key players involved in the manufacturing and distribution of geogrids in North America, Europe, Asia (Japan, China, India), Southeast Asia and other regions (Central & South America, and the Middle East & Africa). 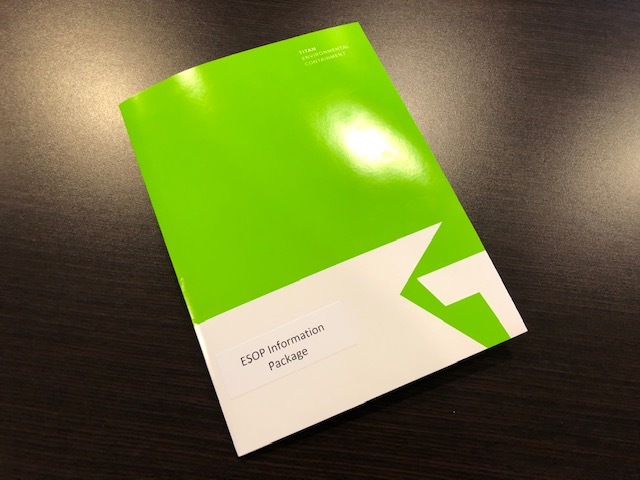 Results reflect factors associated to the performance of competitive firms such as company overview, product portfolios, SWOT analysis, sales, revenue, geogrids market shares, recent market innovations and developments, and growth strategies that depict the future market potential. A true testament to our team led by our Geogrid Guru, Sam Bhat. Well done all! By Frank Saffiotti|2018-09-28T21:39:52+00:00September 28th, 2018|News & Events|Comments Off on Titan Takes Third Spot in 2018 Global Geogrids Market!